It's been seven years since the deadly tornado outbreak that hit Alabama on April 27th, 2011. 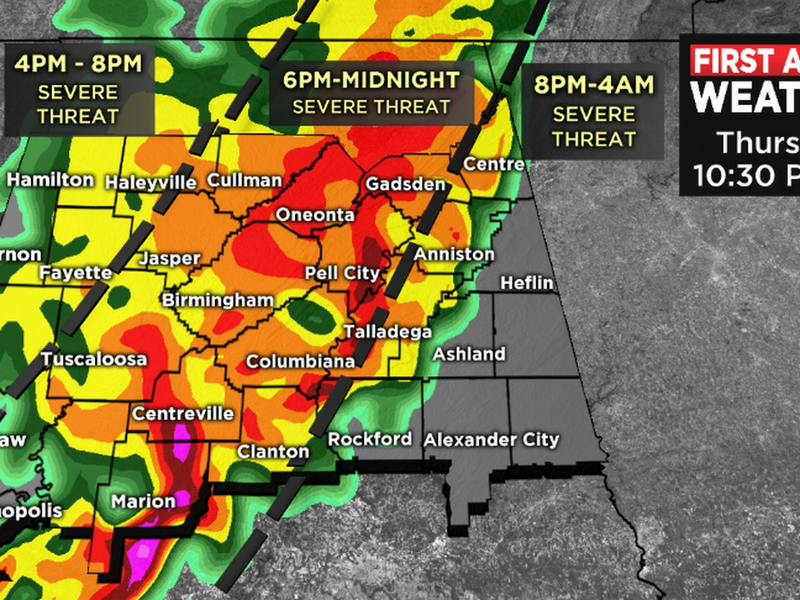 The impact of those storms can still be seen today across parts of Alabama. 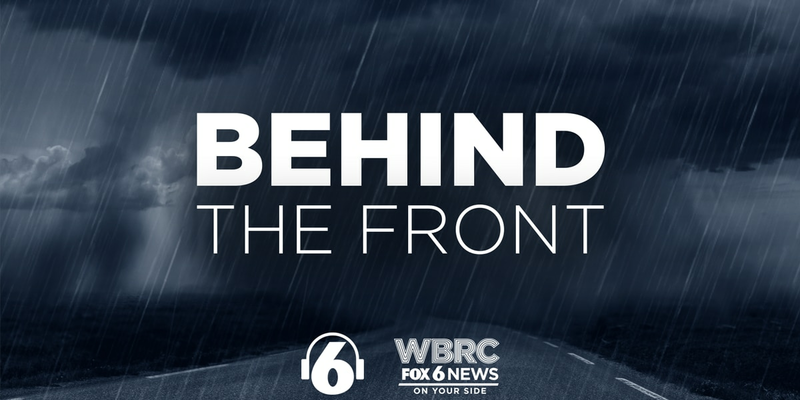 On this episode of Behind the Front, J-P Dice discusses the events of that day with fellow First Alert Meteorologists, Wes Wyatt & Fred Hunter. 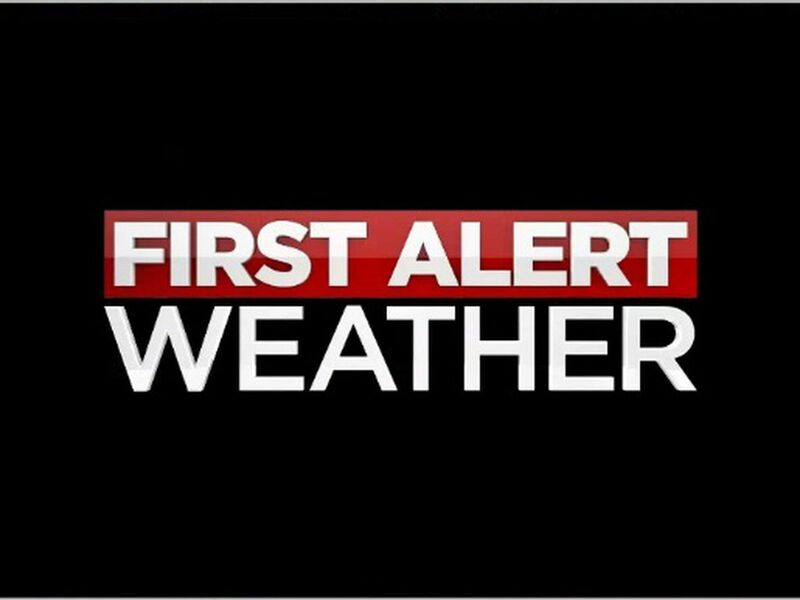 J-P and Wes reflect on the forecast leading up to April 27th, and what it was like seeing these massive tornadoes pop up across the area. 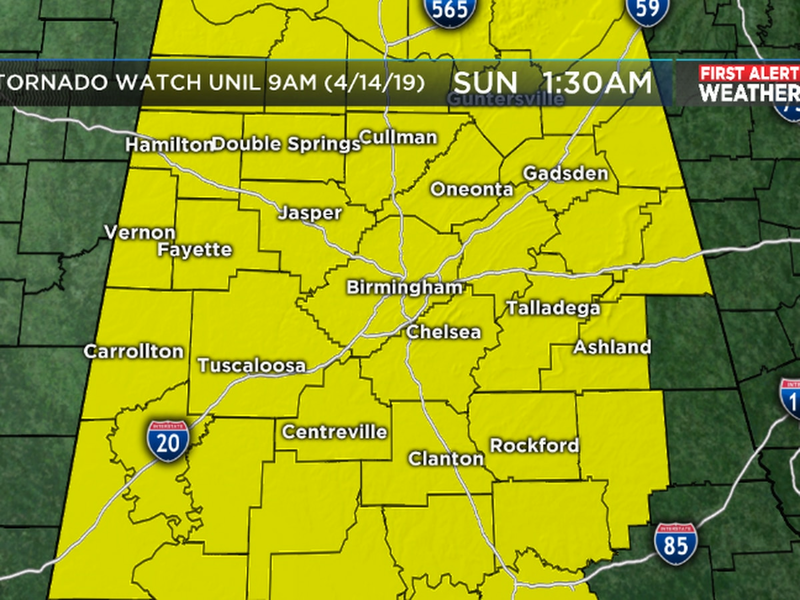 One of the hardest hit areas was Tuscaloosa. That's where Fred Hunter was stationed that afternoon. Fred describes the feeling of being in the direct path of an EF4 tornado at the Tuscaloosa County EMA.